The upgrade procedure is done during the middle of the business day causing downtime for clients — Annoying but do-able-ish…maybe. The IT Guy has to do the updates after hours. — varies but is dependent on the business hours. Recently Ubiquiti has updated the user interface of the Unifi controller. So I updated my home Unifi controller from 5.6.40 to 5.9.29 and to my surprise I found this little gem. Obviously, for this to work the controller needs to be online. But for most small companies, running a Linux VM or purchasing a Unifi cloud key isn’t that big of an expense when compared to the money they save from unexpected downtime or the hardware/licensing costs of other wireless providers. To update you’re Unifi Controller go to Unifi Downloads and download the latest software. 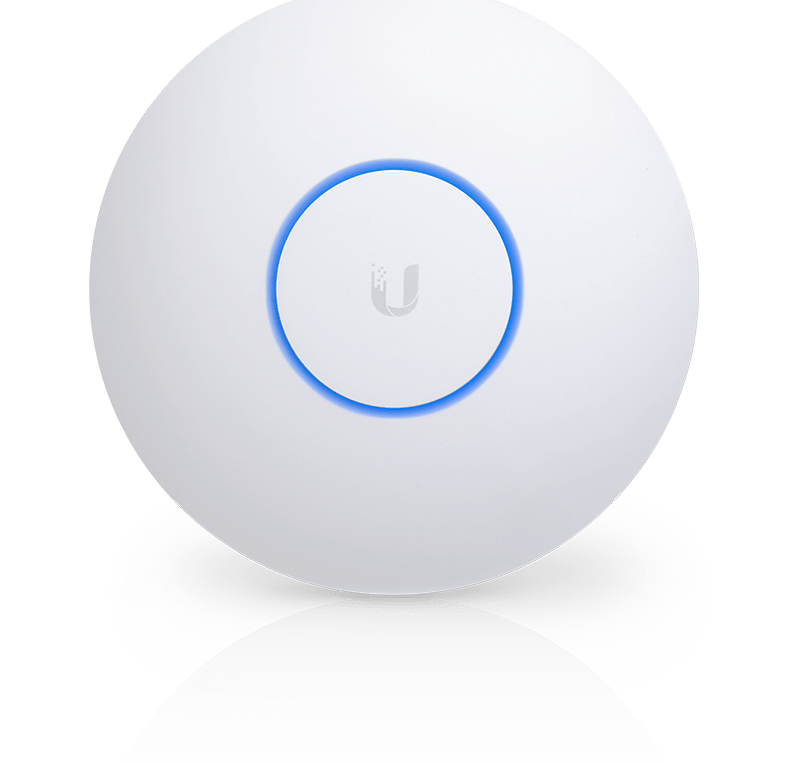 Depending upon the version of the Unifi Controller you’re currently running, you may have to do a multi step upgrade to get to the current version. Read the release notes to see the required versions.